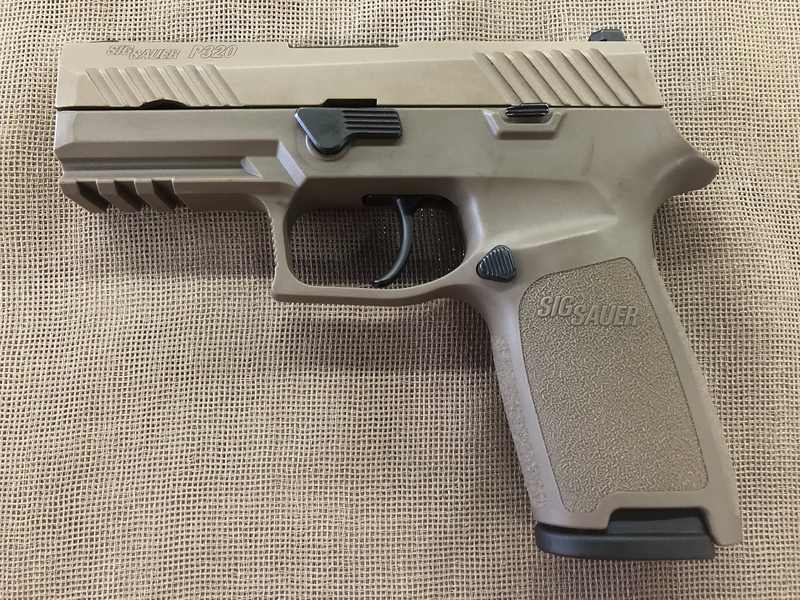 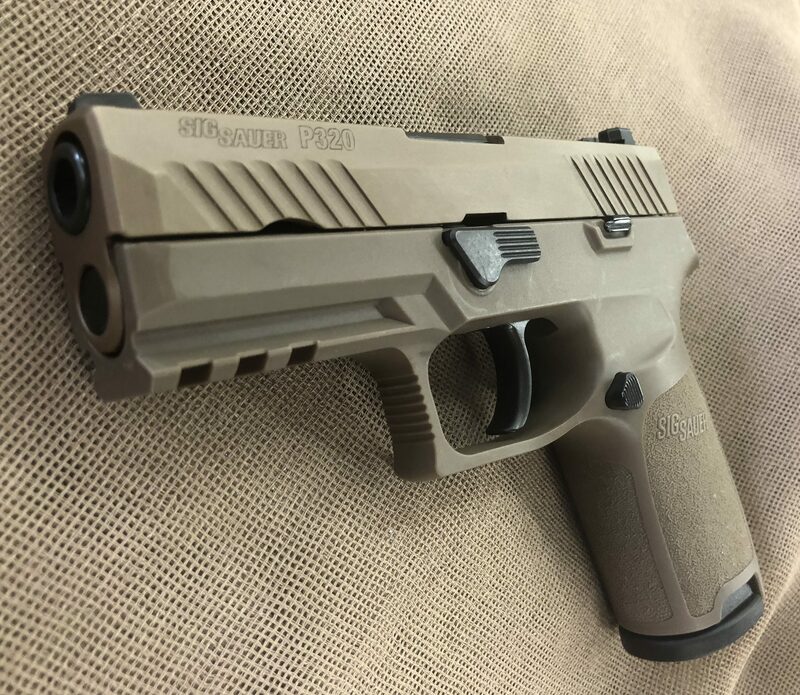 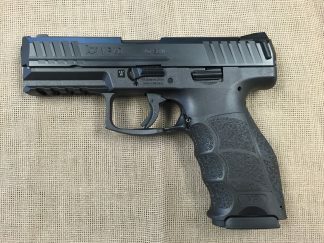 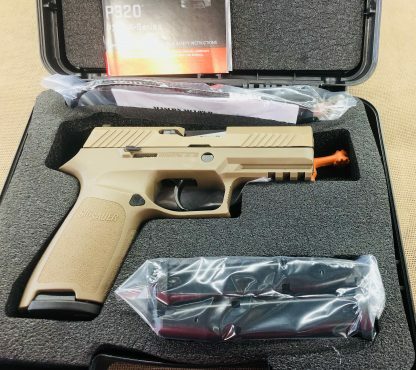 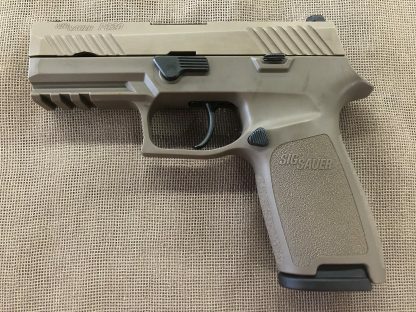 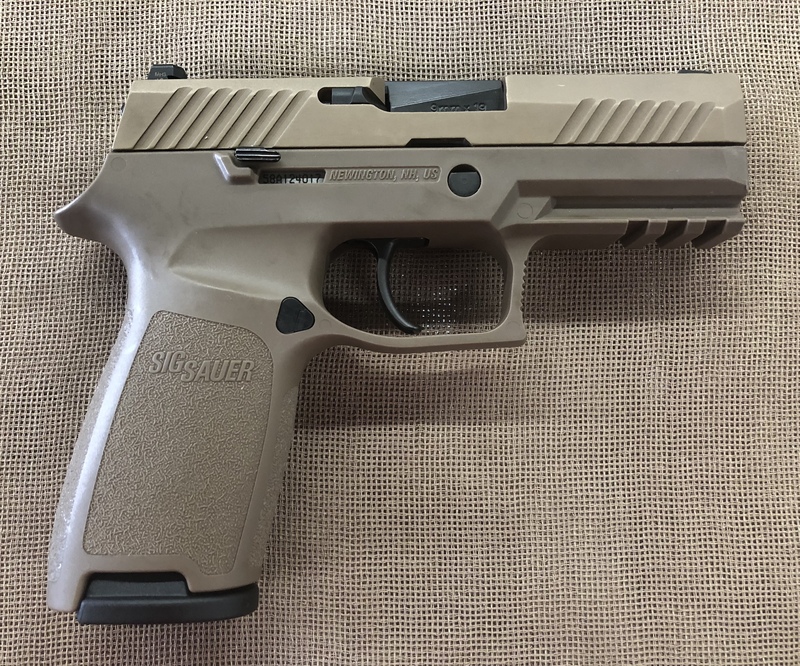 New Sig Sauer Model P320 Carry 9mm auto. 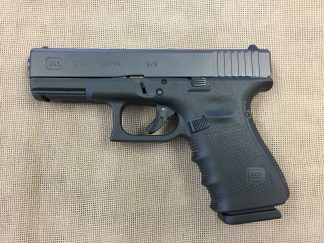 17+1 capacity, two magazines, 3.9″ barrel, SigLite night sights, front and rear slide serrations, modular polymer frame with accessory rail. 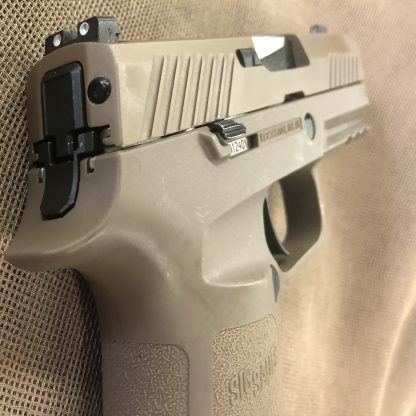 Overall flat dark earth finish. 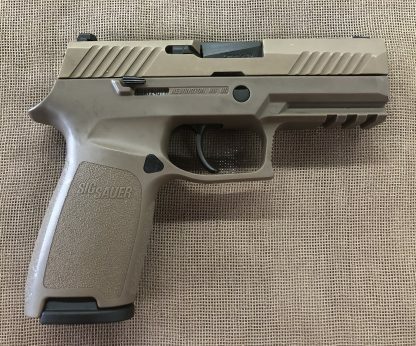 Sig’s striker fired multi role pistol – interchangeable calibers, grip modules, slides and fire control systems. 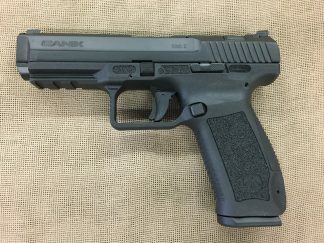 Pre-staged striker allows for a light, crisp trigger pull. 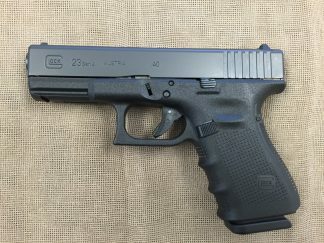 26oz.